Earlier this week we appeared on a segment of Channel 13 News’ Good Morning Las Vegas. 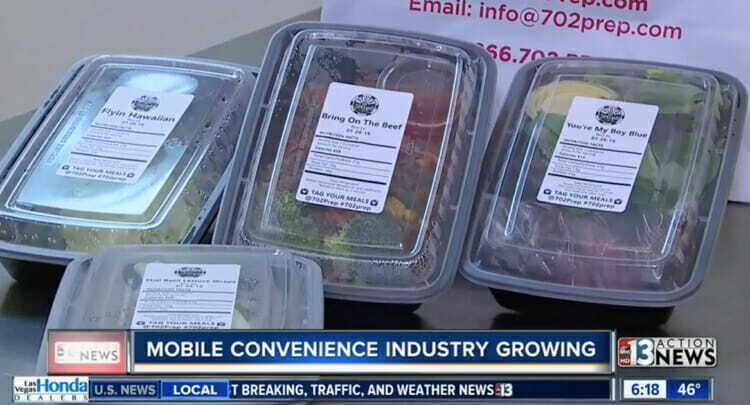 The segment featured local businesses that provide convenient, mobile services for their customers (our portion of the segment starts at 2:58). We are honored to have taken part and we are proud of the services that we are able to provide to the public in our community! If you’d like to see what all the buzz is about, check out the 702 Prep menu! If you like what you see, give us a try! How Do I Start Building a Healthier Lifestyle?